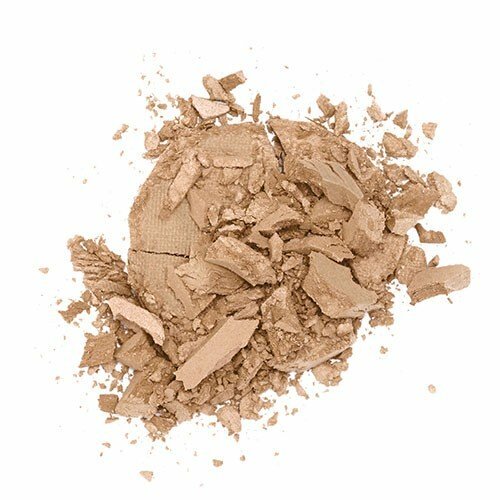 In need of a clean way to get some shimmery shine to cheekbones, shoulders, brow bone or décolletage? 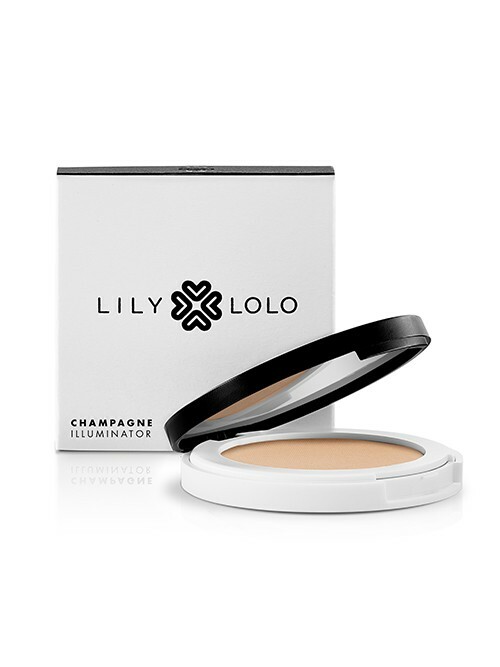 If so, this Champagne Illuminator by Lily Lolo is a fabulous choice! 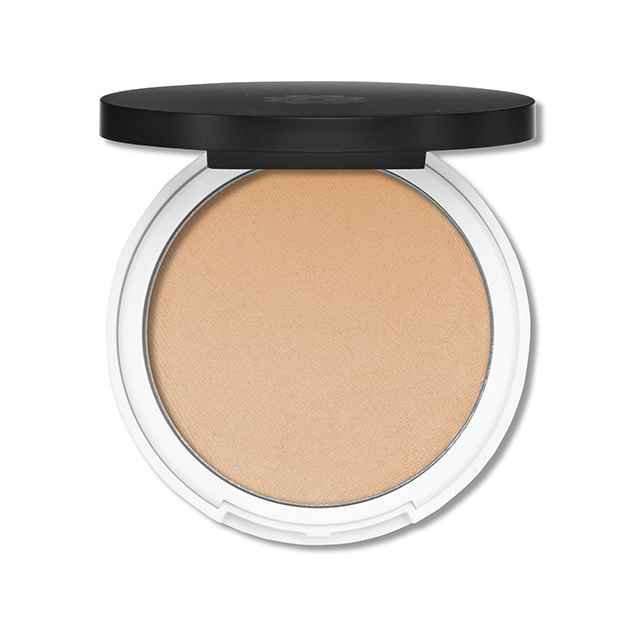 Made with ultra-soft, light reflective Natural minerals, this pretty powder creates a high-performance glow that will cause you to say goodbye to your old toxic faves for once and for all. 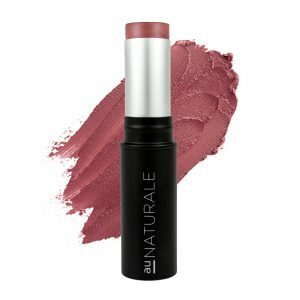 Made with anti-aging Argan and Pomegranate oils, this Vegan-friendly, long-lasting formula comes in a cute, chic compact making it perfect for the green beauty on the go. 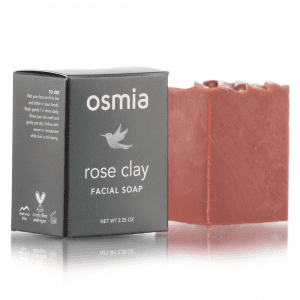 Mica, Octyldodecanol, Argania Spinosa (Argan) Kernel Oil, Punica Granatum (Pomegranate) Seed Oil, Candelilla Cera, Tocopherol, Ricinus Communis (Castor) Seed Oil, Polyglyceryl-2 Isostearate/dimer Dilinoleate Copolymer, Glyceryl Caprylate, Helianthus Annuus (Sunflower) Seed Oil, Leptospermum Scoparium (Manuka) Oil, Sodium Hyaluronate, Eryngium Maritimum Callus Culture Filtrate, [+/- Ci 77891 (Titanium Dioxide), Ci 77491 (Iron Oxide), Ci 77492 (Iron Oxide), Ci 77499 (Iron Oxide)]. 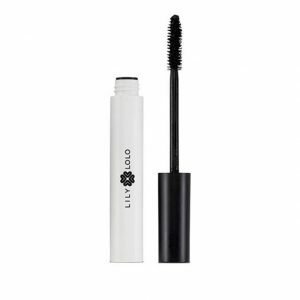 Gluten-Free, Suitable For Vegans.